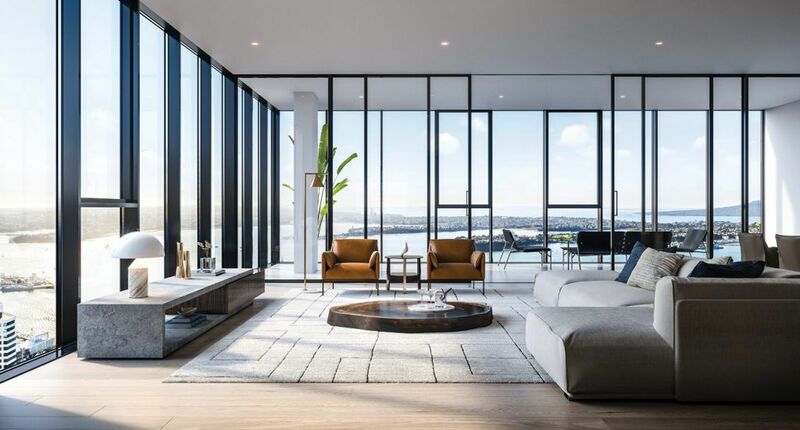 A new apartment tower is set to fill a gap in Auckland’s housing market and change its skyline with a new landmark feature. The Pacifica is going up – sky high. It is well known that New Zealand is in the midst of a housing shortage, no city more so than Auckland. As people flock to the nation’s largest city, Auckland needs new and innovative housing opportunities and investments to fill a growing gap. The Pacifica, a 57-storey luxury residential development, is set to do just that. At 178 metres, it is going to be New Zealand’s tallest residential tower, bringing 295 apartments to the heart of Auckland’s CBD. 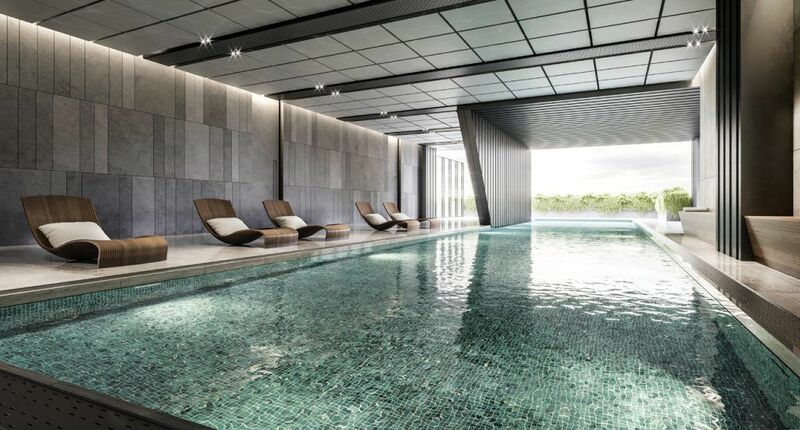 The Pacifica is brought to New Zealand by Hengyi Pacific Pty Ltd, a Melbourne-based developer that has established itself in Melbourne with similar developments: The William, Light House and Swanston Central. Hengyi Pacific also has an enduring relationship with affiliate development group, Shandong HYI, an award-winning residential and commercial developer in the Shandon province of China. Hengyi Pacific’s four high-end residential and commercial real estate projects have, or are set to, become landmarks. Each development stands out in their surroundings, in a way that complements but doesn’t overwhelm. Much like The Pacifica plans will do for Auckland. Many similar developments have been cancelled in recent times, due to the global financial situation, so the progression of this project is a sign of confidence in the world markets. Hengyi Pacific’s New Zealand manager, Liz Scott,has no doubt in her mind that this project will go ahead. It was Hengyi’s diligence and awareness of the market they were entering, that attracted them to Auckland. “[We] could see there was a housing need, and that the delivery of freehold high-quality and good-sized CBD homes was not commonplace,” Scott says. Urbanisation and city living means we are constantly requiring more apartments in Auckland and other centres, and this is likely to continue for future years. Auckland’s current demand for housing has seen a need for more apartments within the city. The Auckland Council data shows the number of people residing in the CBD is projected to increase to 43,040 by 2018; 50,700 by 2023; and 66,190 by 2033. As Auckland transitions toward being a global city, Scott says she has “every confidence” The Pacifica will be appreciated by the market, because of the central and quality residential housing choices it presents. The views both looking at and looking out from The Pacifica are set to change the way Auckland is seen. The Auckland skyline will be forever changed with the addition of a new skyscraper. The design of the building itself is striking, inspired by the beauty of Auckland and its backdrop. It features a glass facade, inspired by the Maori Pikorua, that reflects the surroundings and twists around the building’s exterior. Of course, the spectacular, shifting views from inside are a highlight in themselves. They will allow residents to sit back and watch super yachts, cruise ships and sail boats navigate the harbour and gulf beyond. “Delivering homes that have an outlook over the glistening harbour is something Hengyi is very pleased to be able to do,” Scott says. The interior of The Pacifica is also set to change the expectations of inner-city apartments, with 295 apartments that are 20 percent larger than standard apartments. The 34 different floor plans comprise of one bedroom, one bedroom plus study, two bedroom and three bedrooms homes, complete with penthouse offerings. This is inner-city living without the sacrifice of space. Residents will also have access to world-class hubs and spaces. 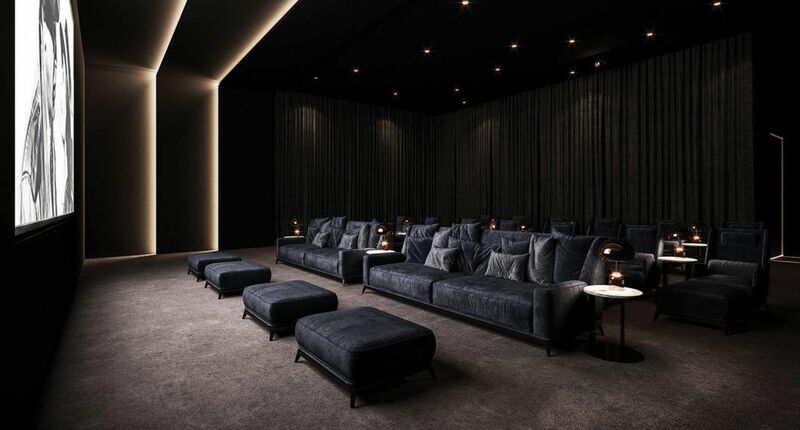 Level seven offers a spa, sauna and gym, while the entertainment hub on level 25 has a media room, library and residents’ lounge. The Pacifica redefines the quality of city living.